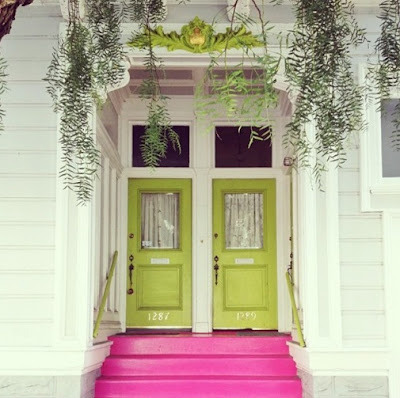 Lush Fab Glam Inspired Lifestyle For The Modern Woman: Create Curb Appeal With A Colorful Front Door. 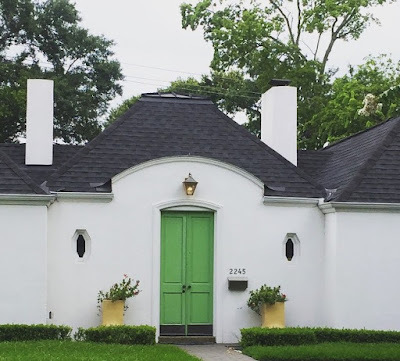 Create Curb Appeal With A Colorful Front Door. 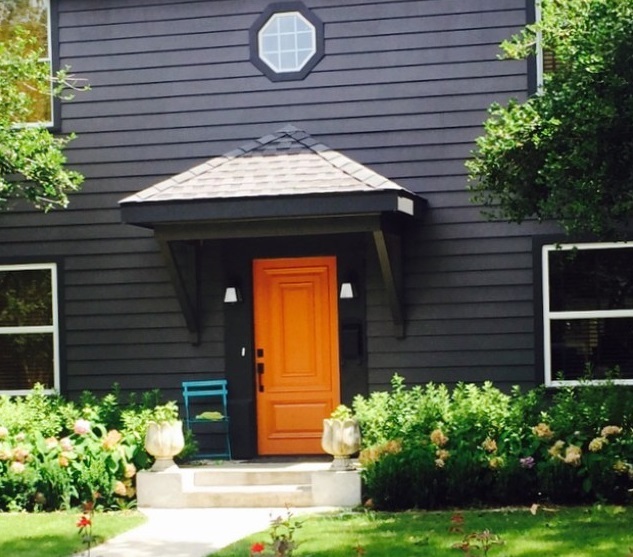 Summer Your Home: Create Curb Appeal With A Colorful Front Door. Whether we are browsing the web or taking leisurely walks through beautiful neighborhoods, the one thing that always catches our eye are homes with beautiful curb appeal. 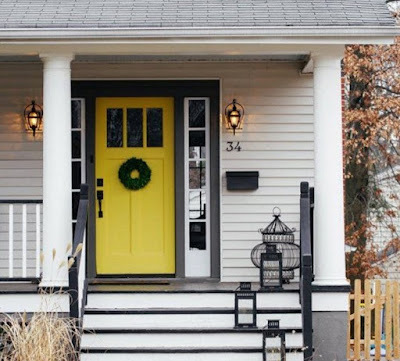 We especially love the one aspect of a home's outdoor décor that holds on to its beauty and adds a gorgeous burst of color in all seasons...the front door. Look 1: A pretty pop of pink. Look 3: Beach chic mint blue. Look 4:A burst of sunshine yellow. Look 5: Glamorous lime green. Look 6: Classic and beautiful red. 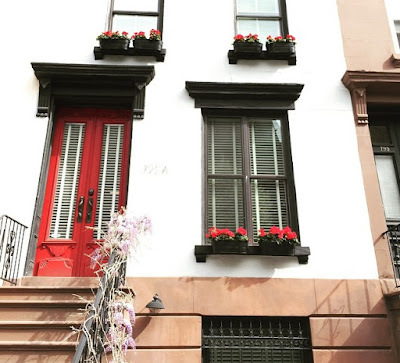 How do you add curb appeal to your home in the summer months and which featured bright and colorful front door is your favorite? Share with us by leaving a comment below. What a difference a door color makes. 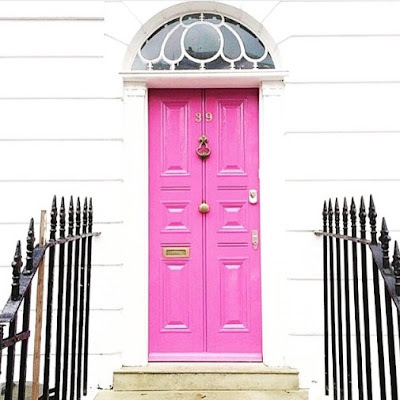 One of the best ways to show off a beautiful door or add a little Fab to your home! Great post.